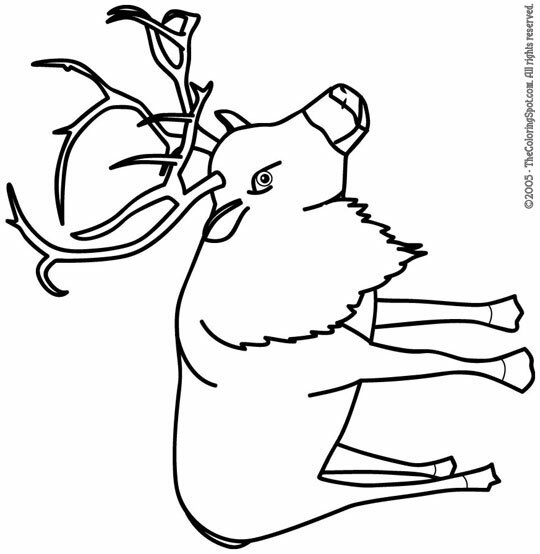 Reindeer vary in color and size. However, both the male and the female have antlers. In North America, they are referred to as caribou. Reindeer can be found around the world…however, over, time they have become very rare and some species have become extinct.